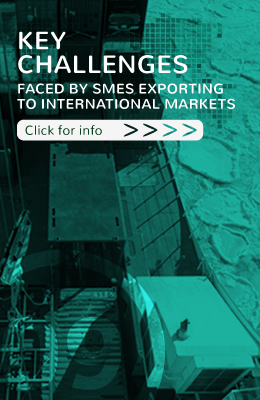 Ensuring the success of an SME in foreign markets is no easy feat. 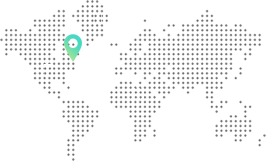 Luckily, Commerce international Côte-Nord is backed by outstanding financial partners who are members of a pan-Quebec network of 20 similar organizations across the province. These organizations benefit from the combined expertise of 65 professionals coming from all business sectors.